News, Page 1. 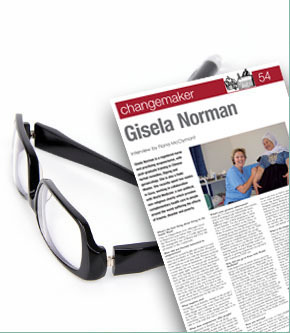 Articles Gisela Norman. Acupuncture boosts IVF success. Women fertility treatment chances of success boosted by acupuncture. German researchers found increased success rates by almost 50% in women having in vitro fertilization (IVF). 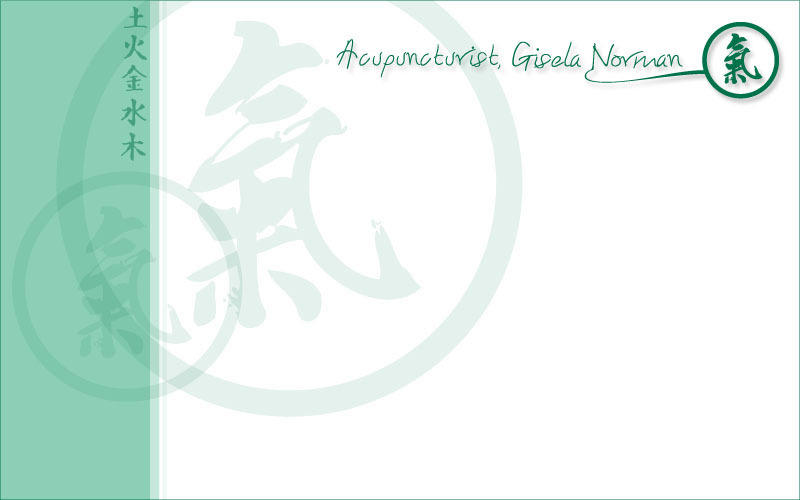 Acupuncture affect autonomic nervous system, involved in control of muscles and glands. Lining of the uterus more receptive to receiving an embryo. Journal Fertility and Sterility report found the pregnancy rate. GISELA IN GAZA. Please see photographs from my latest trip here. Gisela went again to the Gaza Strip last October to work voluntarily in the Occupied Territories with World Medicine. The group, mostly acupuncturists, successfully treated hundreds of citizens and refugees who had suffered from the physical and emotional effects of trauma and war. Gisela also trained the medical teams in ear acupuncture so that they could treat patients with Post Traumatic Stress and continue their work.